Mindful movement has proven to regulate the nervous system, which in turn has positive effects on the mind and body. Movements designed to create space within to release that which is no longer serving, and to make room for that which is serving. 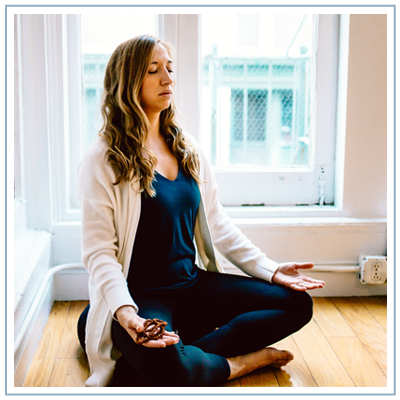 This is an immersive practice aimed to guide you to find balance within your body and mind, while also traveling deep into your consciousness to reconnect. Each class is 75 minutes. Meditation has been proven to have numerous benefits for body, mind, and soul. Through conscious breathing, mindfulness, and other meditation techniques we can influence our nervous system and mind to find balance within. From this place of balance comes a sense of relaxation, ease, and clarity. And when we are at ease, we are able to love openly, heal fully, and deepen our awareness to find truth. Each session is 30 minutes. Courses coming soon, stay tuned! offerings, plus receive a FREE 10 Minute Medicine Meditation.